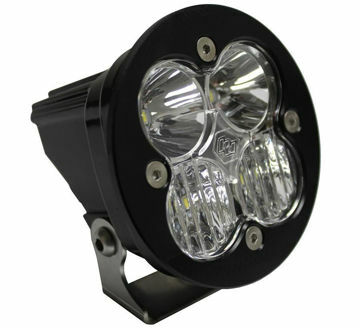 Performance lighting solutions from Baja Designs have been at the forefront of off-road lighting for 25+years. 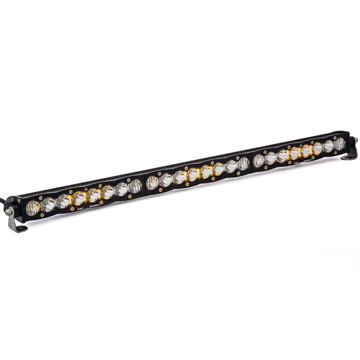 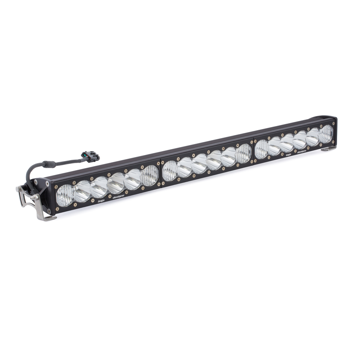 We specialize in LED light bars, LED auxiliary lights, and the world's first Laser light bars and auxiliary lights. 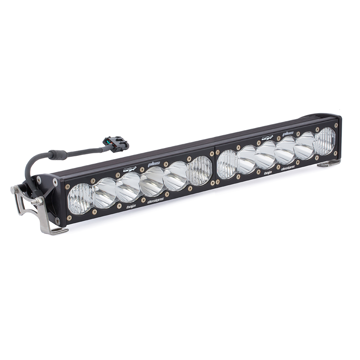 We have a solution for every rider, driver, and adventurist, including: ATV Lighting, Motorcycle Lighting, UTV Lighting, Truck Lighting, and Adventure Bike Lights.